and how to cook and enjoy them. 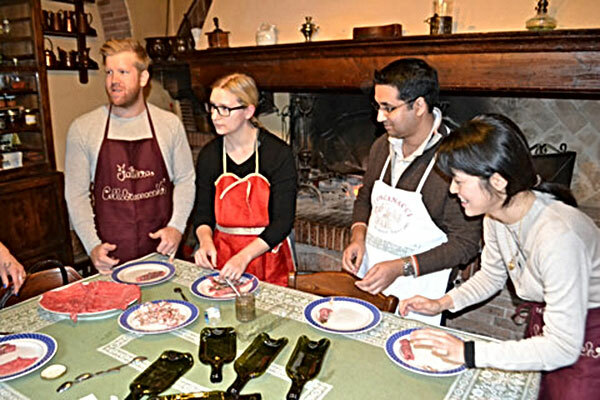 You are invited to become part of a Tuscan family sharing the work in the kitchen. 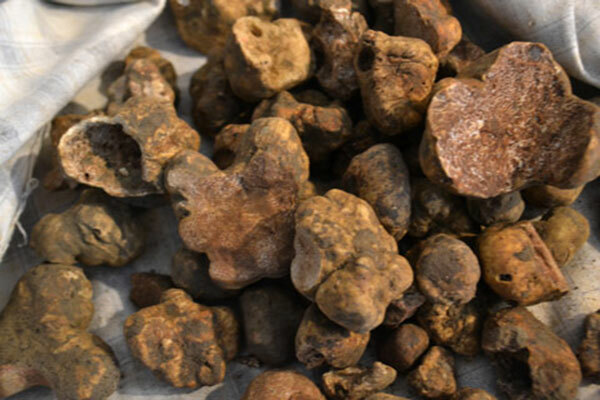 You’ll learn how to clean fresh truffles to be prepared them to be added to typical Tuscan receipts. This cooking lesson is first of all a way to understand truffles. 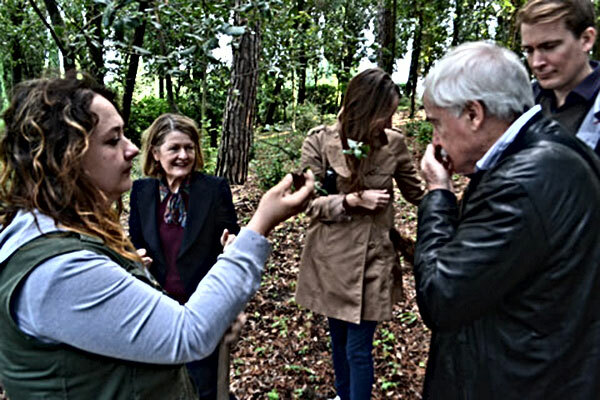 A walk through typical woods, picking truffles along with a special guide. After this wonderful experience you'll have a specia truffle tasting of truffle oil, truffle paste and truffle-based products. Later we will drive to Chianti region to visit a famouse winery and taste their special red wines.